Your fire and security systems are your company’s first line of defense in protecting your employees, customers and assets. It is critical to plan for their care and maintenance to ensure they are operating properly when you need them most. Proper service and maintenance can ensure your company is complying with codes and is prepared in the event of an emergency. 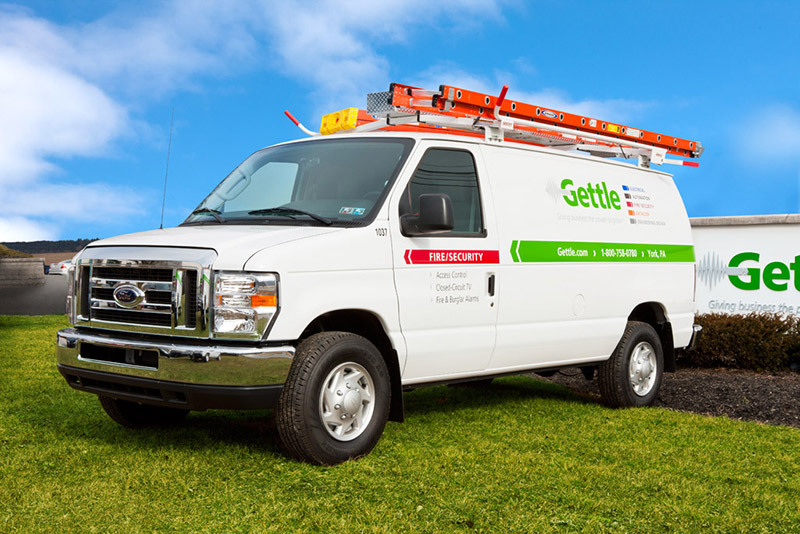 From routine maintenance to emergency, on-demand service, count on Gettle’s fire and security team to deliver the system expertise and insights you need and exceptional service you deserve to keep your business secure. As a leading provider of comprehensive fire and security services, Gettle’s industry-certified (NICET and ESA) team of system engineers and technicians has experience working on projects for clients of all sizes. Our team delivers 24/7 emergency service and a complete suite of preventative maintenance solutions. Plus, our clients also count on us for complete system testing and inspections. We understand when it comes to service, every second counts and it is critical to address issues quickly and effectively. We become an extension of our clients’ team and are proud to stand behind the quality work and exceptional service they can trust. Reach out to learn more about how Gettle can support your company’s service needs through our turnkey fire protection system maintenance and security system maintenance solutions.